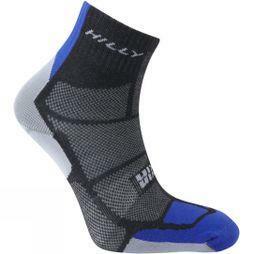 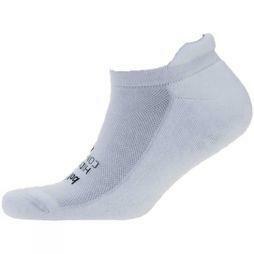 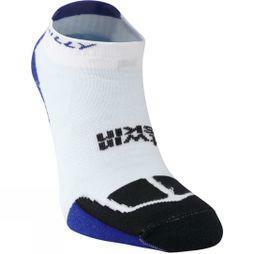 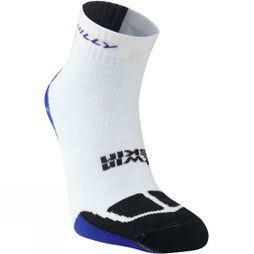 Treat your feet to breathable, blister-preventing technical running socks. 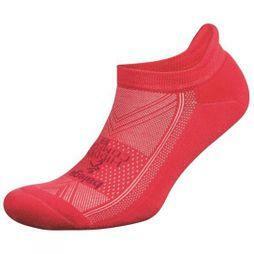 Explore our range of women’s and men’s running socks. 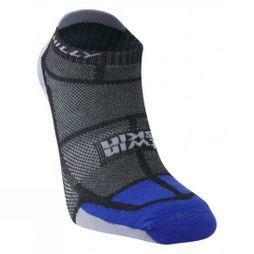 Discover top brands such as Balega, Hilly, Stance, 2XU, Feetures, CEP, VR Compression, Thorlo, Inov-8, Icebreaker and Bridgedale. 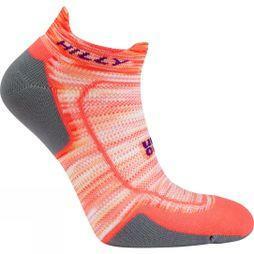 These running socks will help you make the most out of your run. 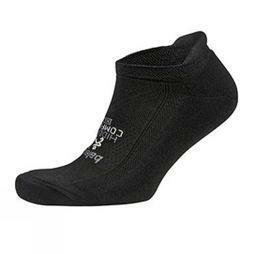 With a range of sizes and colours, Runners Need will help you find the best running socks to complement your requirements. 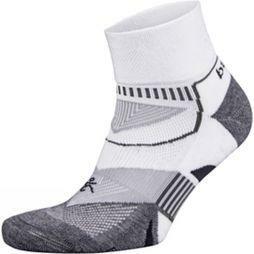 Tailored specifically for running, these socks have been selected based on their specialist features such as cushioning, compression, moisture-wicking, blister prevention and comfort when on the run.